There are Many Ways to Support Our Work! You can make a difference. Whether through volunteering with our program helping children learn soccer, health and nutrition education, or mentoring. Or by making a contribution that allows us to acquire and maintain the resources we need to make an impact in our community. 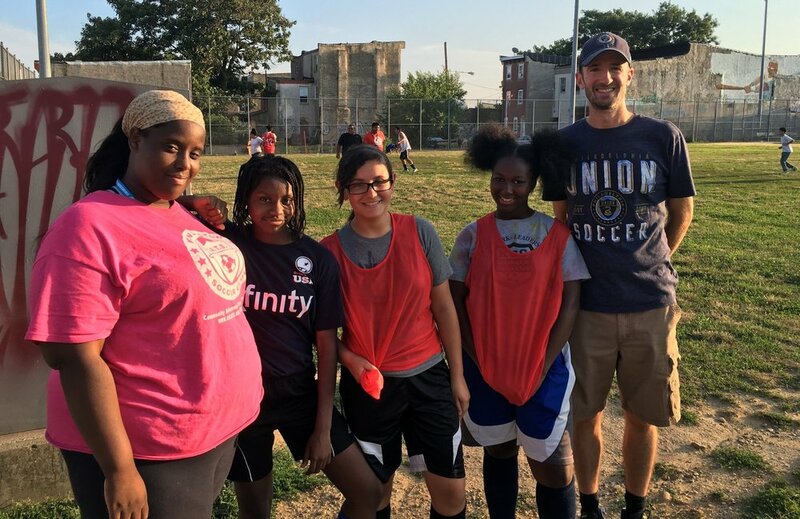 Become a Kensington Soccer Club Sustainer! Most of our children cannot afford their own equipment, so we rely upon donations of used cleats, balls, and shin guards. Donations of training equipment is also extremely useful. 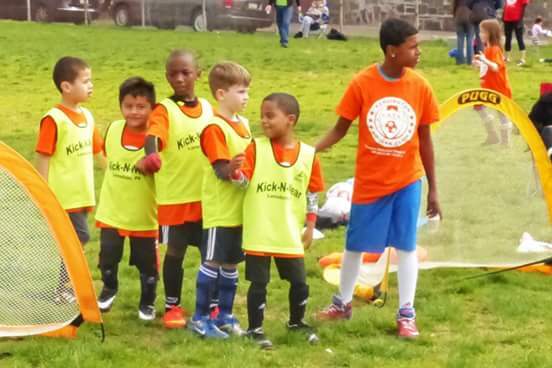 Our best supporters are those that organize their whole club to donate used to equipment. Please email kensingtonsoccerclub@gmail.com if you have equipment to donate. Volunteer! And Get Others Involved! Click here to learn about volunteer opportunities. And remember to tell your friends and family about our program. There's no better way to make an impact than to become an active advocate yourself. Join now and make an impact!